“Doctors 2.0 & You”…and Me! In our latest article Ángel González provides an overview of the recent “Doctors 2.0 &amp, You” event, held in Paris, which addressed social media within healthcare. 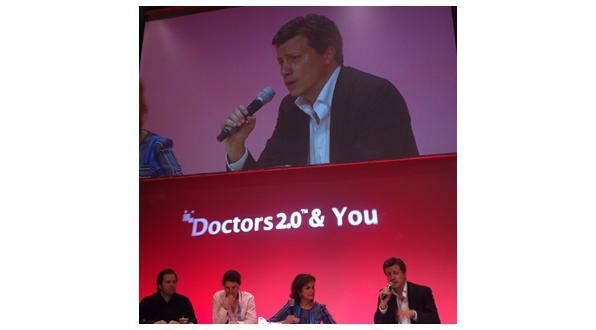 On 23rd – 24th May 2012, the second “Doctors 2.0 &amp, You” event was held in the city of Paris. The event was organized by Denise Silber, thought leader in the healthcare social media space. The event was a positive and worthwhile experience. In my case not only as a hungry attendee, keen to learn and connect with the international Healthcare Blogosphere, but also as member of one of the prestigious speaker panel. The social media in healthcare movement is truly global. However, there are still talented individuals who don’t feel comfortable with or don’t appreciate the full power of the social web. Denise highlighted the global involvement of this movement by bringing together professionals linked by the Passion of Social from all parts of the world: Europe, Israel, Canada, Russia and China. Around 400 professionals brought this conference to life, driven by the spirit of co-creation, participation and collaboration. Regardless of their professional background or technical profile, we were united: doctors, nurses, patients, hospital managers, entrepreneurs, startups, agencies, healthcare social networks, etc. All of us clearly understood the concept that ‘We are Smarter than Me’. The event took shape by sharing experiences, intelligence, disruptive proposals, case studies, testimonies and fun. There was a proud sense of belonging to this reality that is radically changing the status quo of healthcare, whilst challenging individuals or institutions that do not understand the power of social media. Figure 1: Ángel González speaking at the “Doctors 2.0 &amp, You” event. It is quite difficult to predict the final resultant landscape of social media in healthcare, but what is sure is that we will exist in a ‘permanent beta’. A shared sentiment of those attending “Doctors 2.0 &amp, You”, either in person or by Twitter was: we are the protagonists of disruptive change, regardless of our role, place or background. And obviously, this we does not exclude all the colleagues committed to this movement that could not attend the conference. • The main goal of improving health will only come if we all collaborate – Denise Silber. • Be disruptive, break and change the rules…the system needs new value. • Fear is just an excuse, fear is the main barrier for innovation. • The true regulatory constraint that slows down and aborts social media initiatives in healthcare is not the law, it is in our minds, because change is up to us. • The legal environment is prehistoric and it will take years for it to evolve towards the right direction…but the reality is that both HCPs and patients driving their own social media initiatives are changing that context…wanted or not! 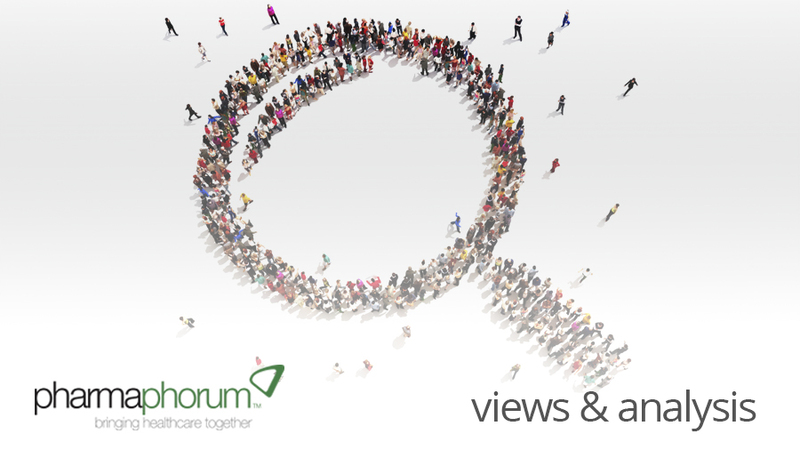 • In addition, there are many projects fostered and supported by healthcare providers that are in some way challenging the establishment whilst delivering the right and expected value to their stakeholders: from HCPs to the general society that demands social and human kind relationships, not interruptions. • I like this: Patient Associations as we have known them, have their days numbered. They do not represent to the new ePatient. • It is a must to reinvent healthcare communications by using the same technological tools with the same spirit that is changing the world: collaboration. • Make mobile health apps simple, easy, intuitive and try to convey value from the very beginning. Users don’t like to think too hard to figure out how to use them. Try to give the user the experience that they expect instantly…or your app is dead. • Doctors consider that Twitter can provide a personal touch to communication with their patients, despite physical distance. • The average number of tweets in a conversation between doctor and patient is eight, including questions and answers. • Approximately 29% of patients older than 50 are using gamification in health, where applications are customized for different ages and diseases. • Big data in healthcare gathered from social interactions between doctors, between patients, and between doctors and patients, provides huge value to the system. • Video is king in healthcare social media. • A total of 75% of Chinese doctors (2 million docs) belong to the DXY community and have stated that they do not want to receive information through the traditional form of a sales rep visit. Congratulations and my sincere gratitude to Denise Silber, her Basil Strategies team, and to all the speakers and delegates for bringing to life the 2012 ‘Doctors 2.0 &amp, You’ event. What were your highlights from “Doctors 2.0 &amp, You” 2012?